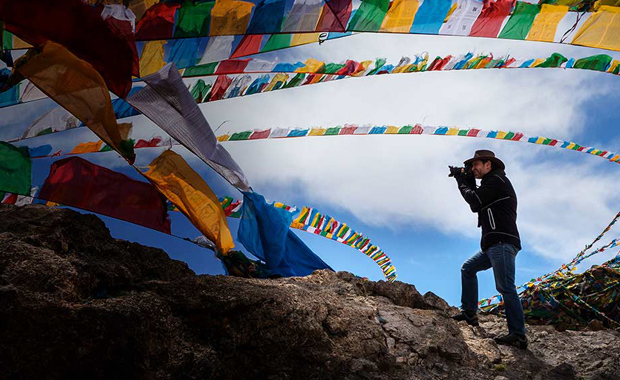 WorldNomads is accepting applications from aspiring photographers around the world, for its 2015 Travel Photography Scholarship competition, offering the chance to go on a photography assignment in Nepal and be mentored by a professional photographer. This is your chance to capture the beauty of this stunning country and the resilient spirit of its people. From the snow-capped slopes of the Himalayas to the colourful local festivals, Nepal is a photographer’s dream destination. One winning photographer will be awarded with a 10-day all-expenses-paid trip to Nepal and professional mentorship from travel photographer Richard I’Anson. Four (4) runner up winners will get a free 45-min portfolio review. On the assignment, scheduled for 8-18 February 2016, under the mentorship of Richard I’Anson, the winning photographer will document the stories that no one else is telling along with the community development projects that are rebuilding both local livelihoods and tourism in Nepal. The 2015 WorldNomads Travel Photography Scholarship competition is open to non-professional photographers only.